Bring Your Own Bag, Use it for Good! New West End Store Coming in 2020! Owner Investment Program: Invest in Our Vision! Local products account for 27% of our sales… that’s $5.6 million reinvested in the local economy. 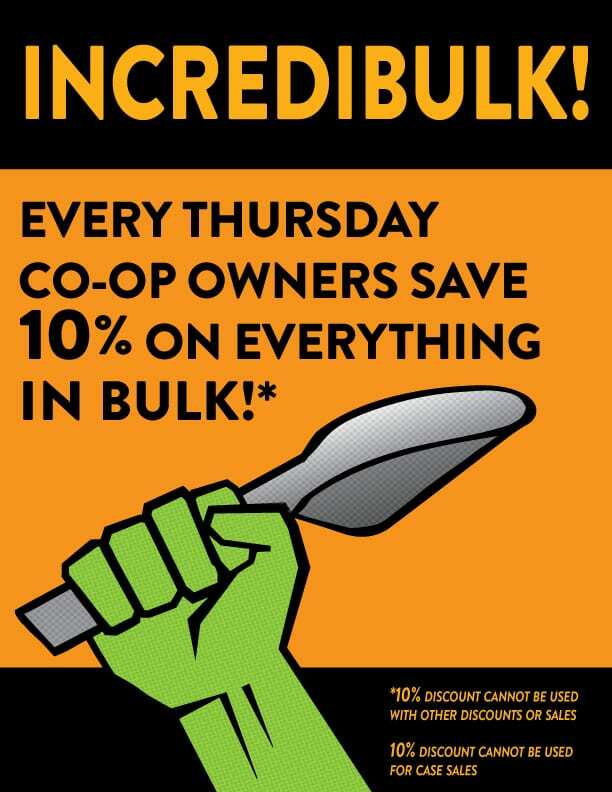 Invest in the Future of YOUR Co-op! Sign up to get the best deals, updates, & more! Don’t miss out on our sales, news, and giveaways! Join our email list and follow us on social media! Please note: All of our stores will be closed on Sunday, April 21.